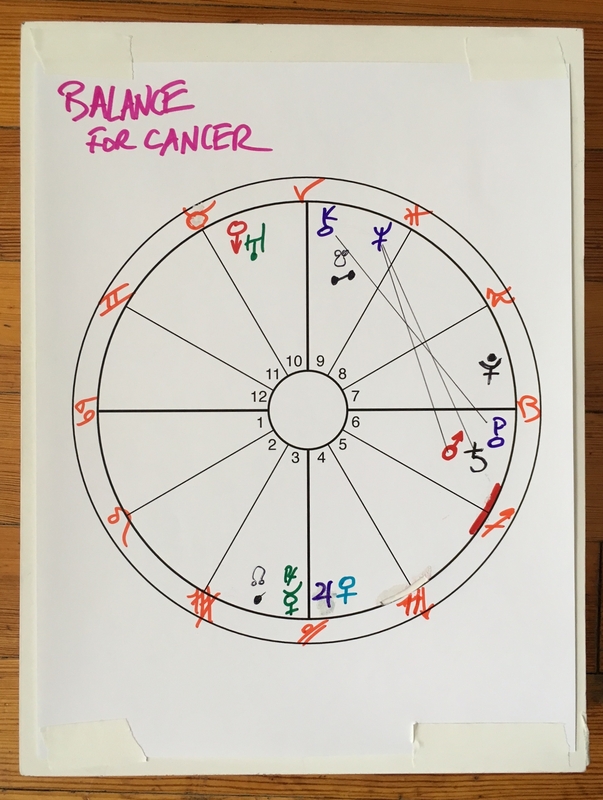 Welcome, Cancer, to your 2016 Midyear Reading by Eric Francis. Lovely to see you again, dear Eric! I so enjoy these videos. Thank you for this beautiful reading. There was an incredible synchronicity to it. Since my mum’s passing, closely followed by several months of an unbelievable work load, which is finally calming down – I had shelved, even forgotten, some ideas I’d had about working with refugees. Well I bumped into a colleague of mine today, who told me how much she wanted to involve me in stuff she was organizing for refugees. I had completely forgotten about a meeting I’d taken part in with her, about 6 months ago, where I’d proposed many ideas for fundraising and refugee activities, involving writing and storytelling – and she’s really keen. I also found your advice about discernment, introjection, etc so helpful – as much is coming up for me in this area right now – and it’s pretty overwhelming. Bless you, and thank you, dear Eric.